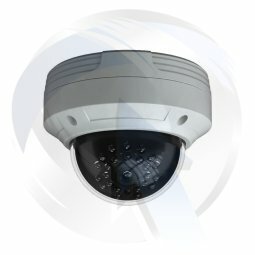 We are CCTV installers based in West Bromwich, we provide homes and businesses with CCTV systems locally. 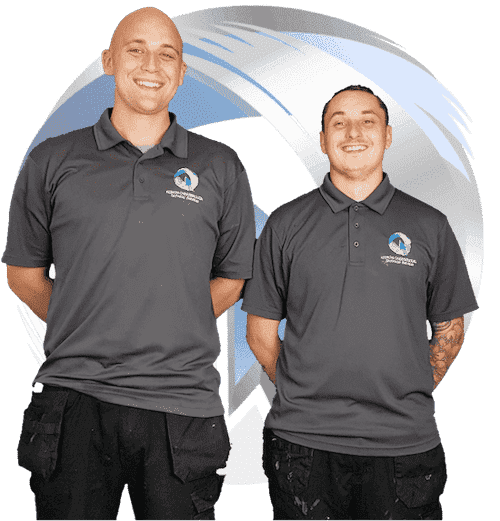 The main areas we cover include Sandwell, Dudley, Walsall, Wolverhampton, Birmingham and surrounding areas. 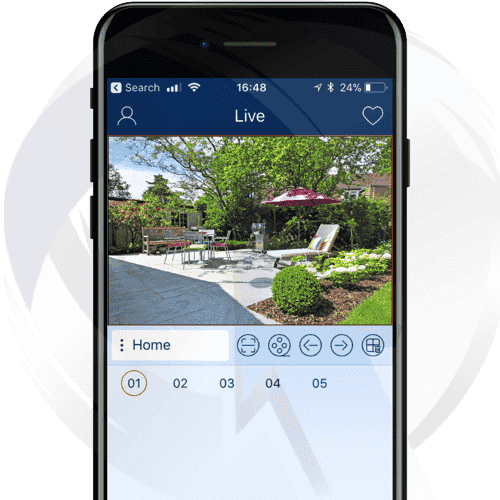 View you cameras on your phone or tablet, get push notifications and alerts, playback straight on your device, even whilst you are away from home. Ideal for a bungalows, maisonettes, houses, flats. Ideal for shops, offices, hotels, restuarants, garages. Ideal for factories, warehouses, schools, places of worship. 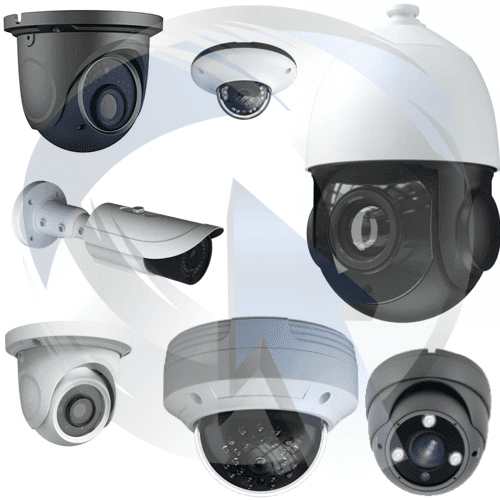 Smaller or larger CCTV systems available. Upgrade your existing system, we have a range of systems to work with most makes or models on the market. We offer Ultra High Definition (UHD), Super HD or Full HD (1080p) cameras with built in night-vision, Wide Dynamic Range (WDR) and more. 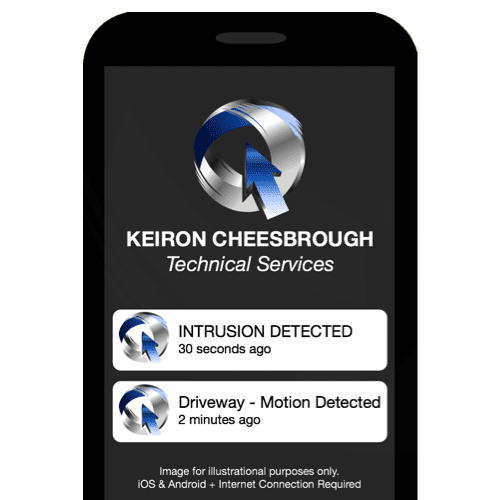 View on your mobile device, get alerts, record for longer or add newer, better camera technologies such as TVI, AHD and IP cameras to your existing setup. 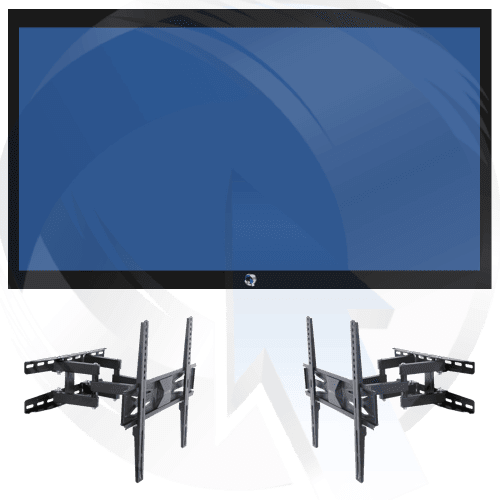 Certified and experienced local CCTV installers. Providing high quality, neat and tidy installations, upgrades and repairs. 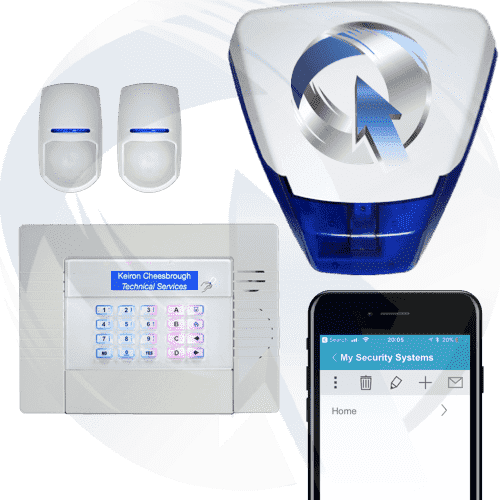 Receive push alerts, email alerts or buzzer notifications when movement is detected within a particular area or on specific cameras. Compatible system and internet connectivity required. What cams do you offer? 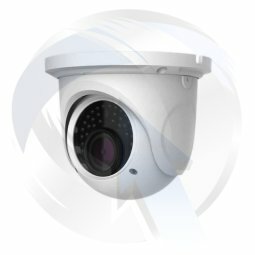 Eyeball cameras are one of the most commonly used types in the industry, they can be used in almost any environment, indoor or outdoors. 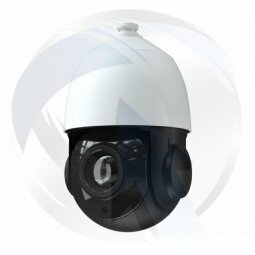 Anti vandal or dome cameras are designed to prevent vandalism, they are ideal for usage where somone can reach and try to damage them. 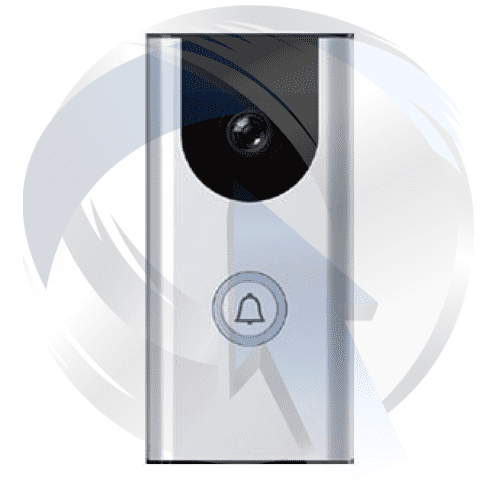 Bullet cameras are long and cylindrical, they are ideal for long distance viewing outdoors. Ideal where a visible deterrent is required. 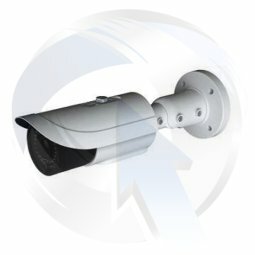 Pan Tilt Zoom (PTZ) cameras allow you to reposition the and zoom in or out remotely. 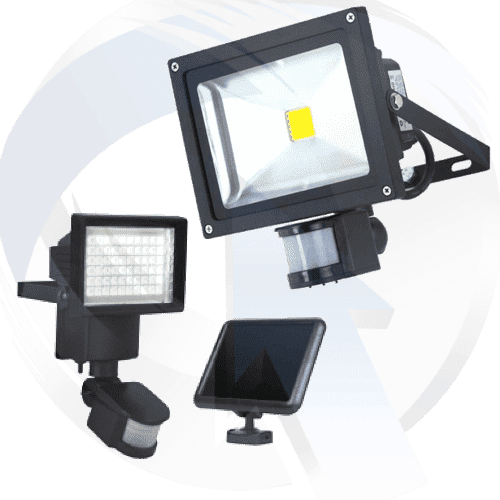 Ideal for monitored systems to cover large areas. We provide a 2 year guarantee on all parts and labour when supply and fit the following. This covers them against defects which result in product failure. A full demonstration is given alongside 3 months free technical support are provided as standard with our CCTV & Alarm packages. 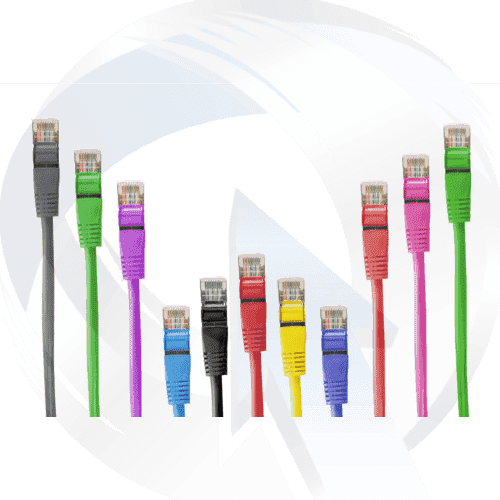 We also have online support.